With Halloween in our rear-view mirror, it’s time to concentrate on private sightseeing tours in L.A. for November and December. We can normally expect things to slow down a bit after summer for September and October, but private tour requests have been pretty consistent. This goes for November as well, with dozens of advanced bookings already on our Glitterati Tours calendar. Private Sightseeing Tours in L.A.
Booking private sightseeing tours in L.A. in advance is always recommend. Just like one would book their restaurants, hotels, VIP studio tours, and museums. November bookings can be somewhat hit and miss with some days fully booked and some days wide-open. That changes completely come the final two weeks of December and into January. It’s obviously a very busy holiday season, but we also get a lot of visitors attending the Pasadena Rose Bowl Game and The Rose Parade on New Years Day. 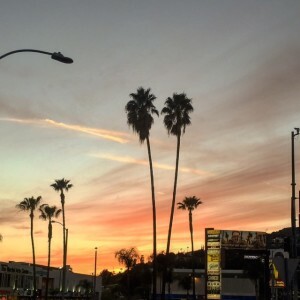 Pasadena is approximately 40 minutes east of Hollywood, and many guests choose to stay in the Hollywood, Los Angeles and Beverly Hills area to take in the many restaurants and attractions during their visit. Hollywood also puts guests halfway between Pasadena and the beach communities around Santa Monica and Venice. One must visit the Farmers Market and The Grove during the holidays. 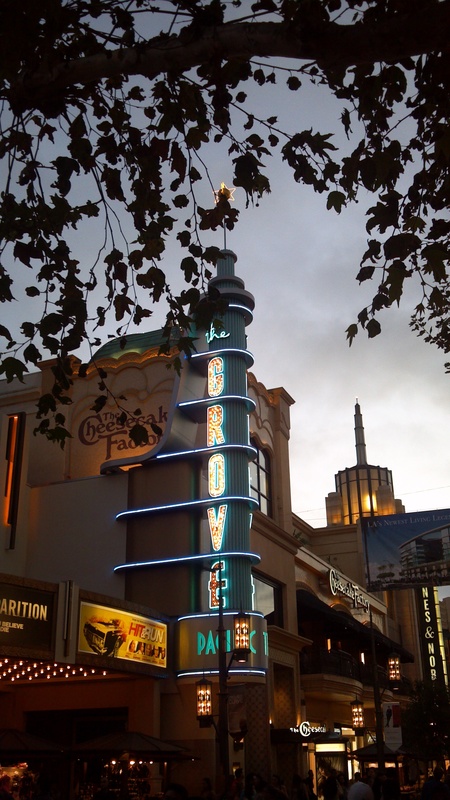 The Grove has an impressive setup for Christmas with a massive and beautifully decorated tree, as well as a Santa Village for photos, and falling snow. It provides a wonderful environment to put anyone in the holiday spirit. A reminder that all of our private sightseeing tours in L.A. can be customized. We’ve laid out a handful of options on our website, but can be flexible by your interests… as long as it’s logistically possible. Remember, Los Angeles is a huge spread out city. Our most popular tours include, the Essential LA, the Just the Hills (Celebrity Homes Tour) and the Underbelly LA tour (sandals).